The Best Skiing in Pennsylvania! Western Pennsylvania is known for its winter sports, and that&apos;s because the Laurel Highlands has the highest peaks in Pennsylvania and, on average, the largest amount of natural snowfall in the state. This makes for the best Pennsylvania skiing and snowboarding conditions year after year. Laurel Highlands is home to some of the largest ski resorts in Pennsylvania, and with skiing, snowboarding, snow tubing and cross-country skiing trails, you&apos;ll find plenty to keep you busy all day. Ski. Snowboard. Snow tube. Bring the family. 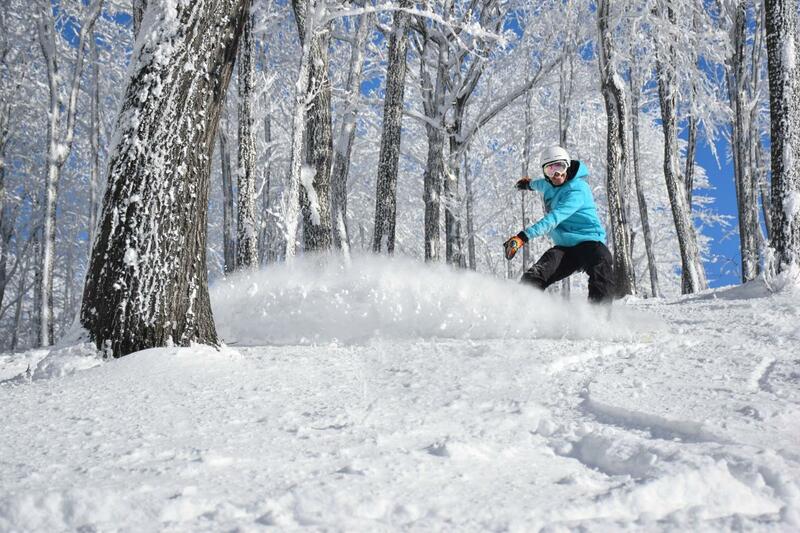 Consider this your open invitation from the Laurel Highlands to come out and play this winter.